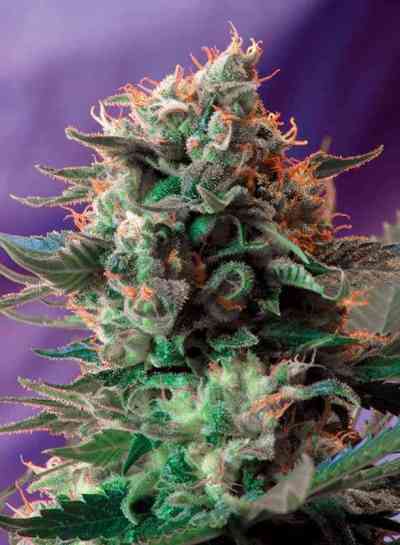 Feminized and non-autoflowering version with an ultra fast flowering of one of the most potent strains of our catalogue. This strain is the result of the cross between a selected genetic line of SWS31 (Jack 47 Auto) and an elite clone of our SWS08 (Jack 47). 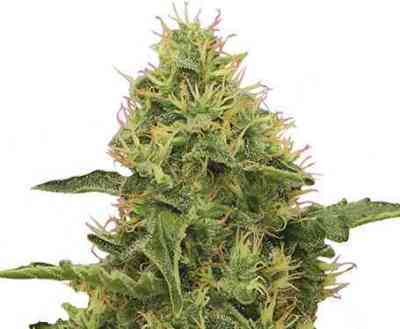 The cross between the autoflowering and the non-autoflowering strains originates a non-autoflowering genetic that shortens the flowering time by one week when compared with the original version of SWS08 (Jack 47 original). 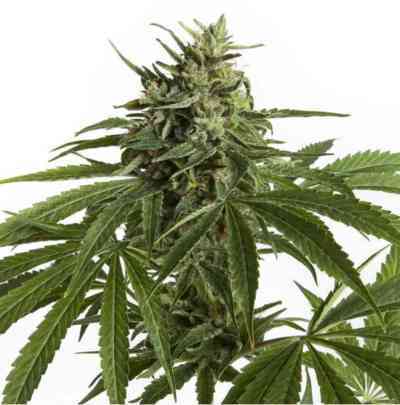 This is a very powerful strain that produces exceptionally vigorous plants with thick buds that get fully covered by abundant resin during flowering. 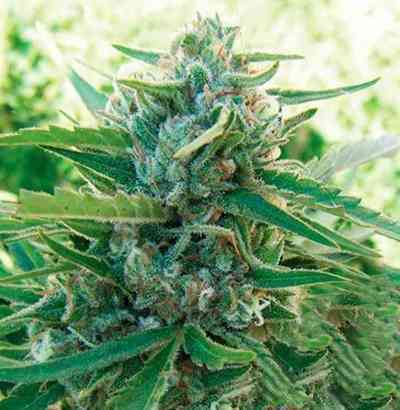 The taste and aroma of this strain is fresh and sweet, with tones of incense and flowers combined with lemony citrus hints.